A few months ago, UK based publisher Team17 became a public company listed on the stock market. Team17 is a label known for publishing titles from IP such as Worms, Yooka-Laylee, Overcooked, and The Escapists. Games from said IP are available on Nintendo Switch. 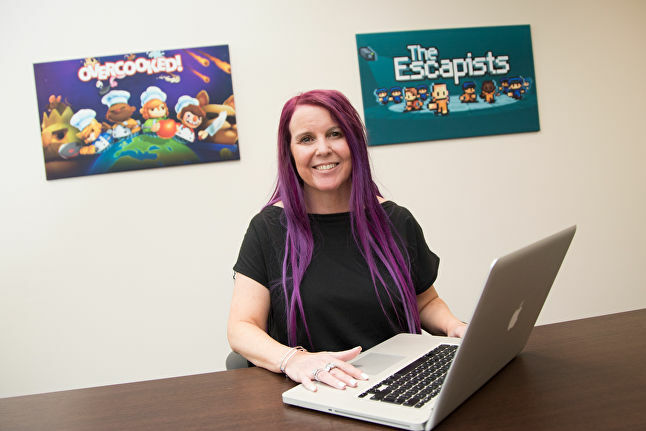 Debbie Bestwick, the founder and boss of Team17, told GamesIndustry that they have no intentions to make or look into AAA titles, but rather, support high quality indie games and grow together with them. She also listed the disadvantages of making AAA games. “AAA is not something we want or are looking at. One under-performing AAA product and you’ve had a bad year. That’s super high-risk. The quality of the games on our label… it’s something we call premium indie. It’s why we have so many that have now done seven figures. But we are doing it in a cost-effective manner. You are not going to see us go out there and pick up a £20 million project any time soon. Don’t forget where some of the biggest IPs in our industry started. A large portion started as indies with small teams. Tomb Raider was a small group of folks down the road from us in Derby. Grand Theft Auto, Minecraft… a small team again. That’s where they start. With the ability to raise large amounts of cash, is Team17 planning to acquire new studios and IP? Bestwick does not plan to do so, unless it’s in everybody’s interest. “Everyone is expecting us to go out there and buy lots of studios and to do this merger or that acquisition. The biggest job I have is managing everyone’s expectations. Why would we change what we’re doing when it’s delivering such great growth? We will acquire more IP – existing and new IPs – as we’re going through things, but it must be right for our partners, for people out there in the world, and ourselves. We are not huge about taking over people’s IPs. It is not the most important thing for me. But we are interested in exploring discussions where it makes sense. What do you think of Bestwick’s reasons? Let us know in the comments.